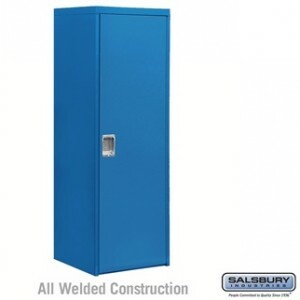 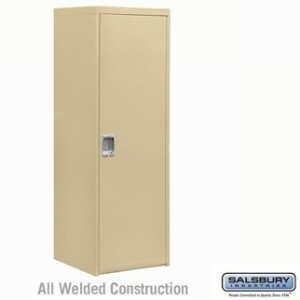 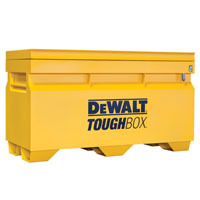 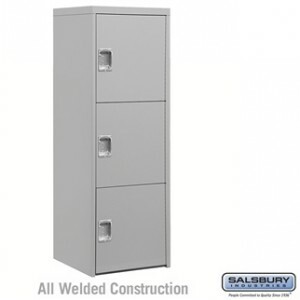 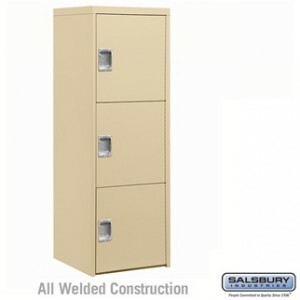 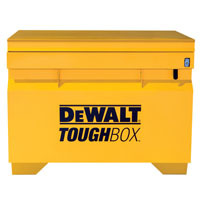 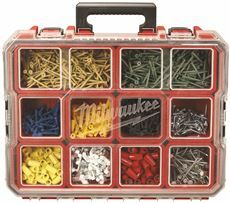 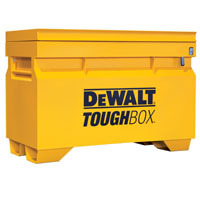 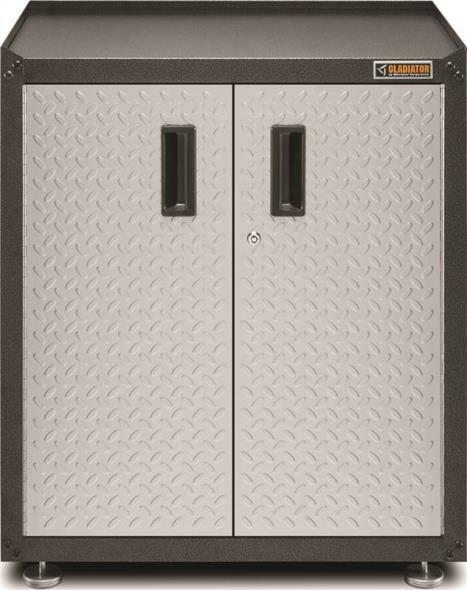 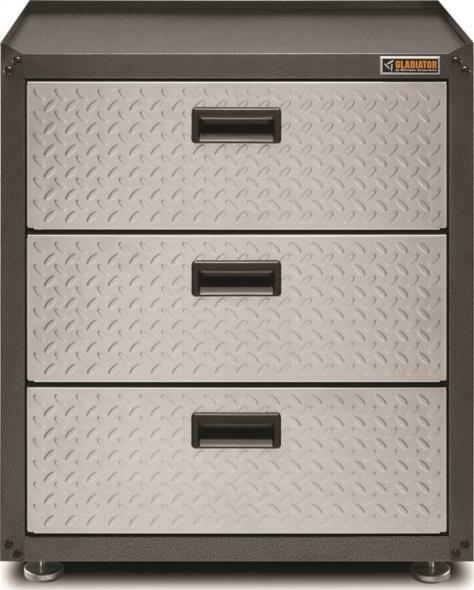 This storage system is available in four sizes for large or small storage needs. 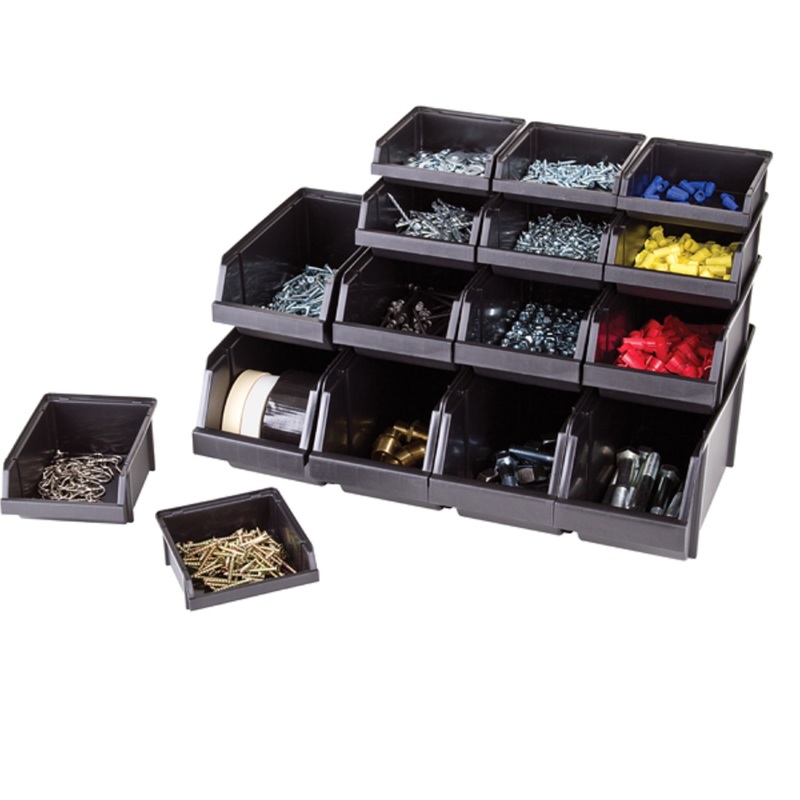 Included are 16 bins and 4 rails. 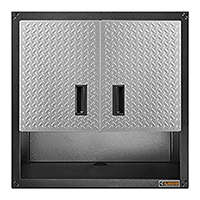 Their standardized width permits stacking and their rustproof steel rails allow easy wall mounting. 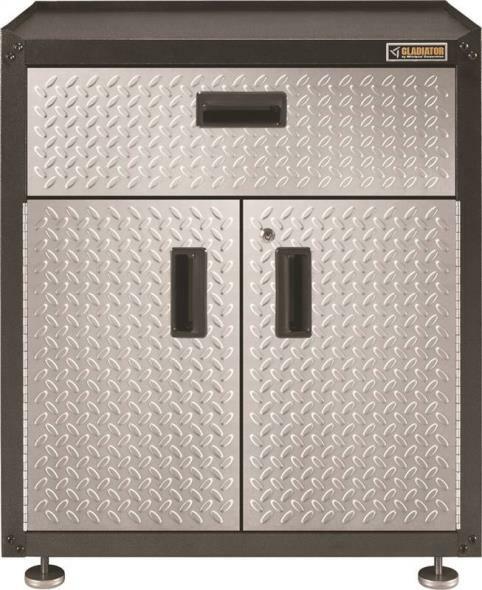 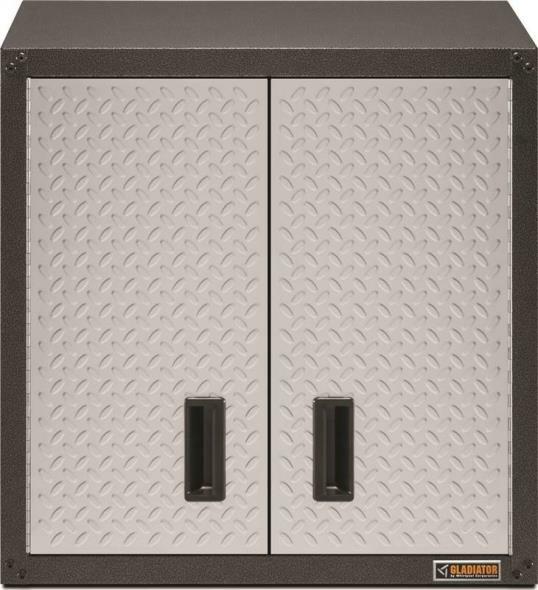 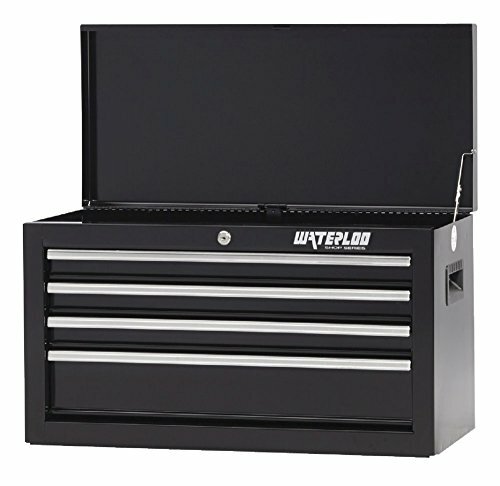 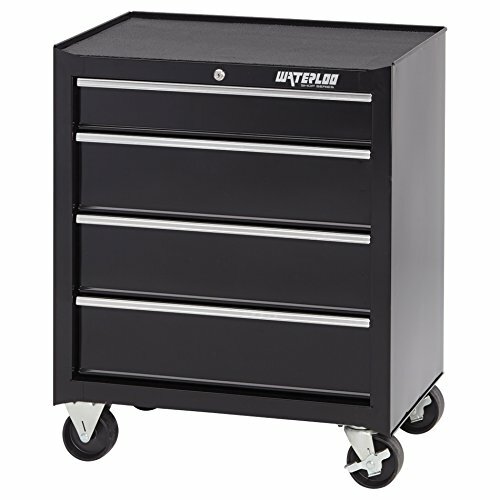 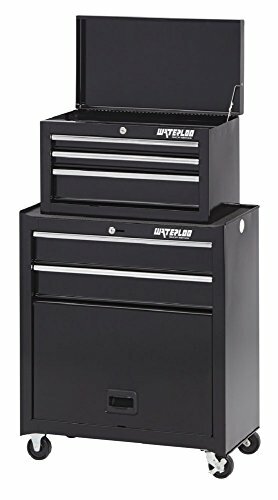 Storage unit measures: 25.5"x13.25"x21", black with steel rails.